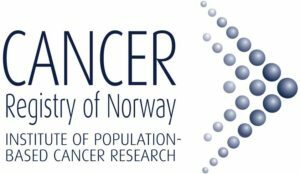 The Cancer Registry of Norway (CRN) is responsible for the national cancer registry and establishing new knowledge through research and spreading information on cancer.CRN is also responsible for the national screening programmes: Breast Cancer Screening Programme and Cervical Cancer Screening Programme. The goal is to prevent cancer death by discovering cancer or pre cancerous lesions as early as possible. Please view CRN’s web pages for more information.